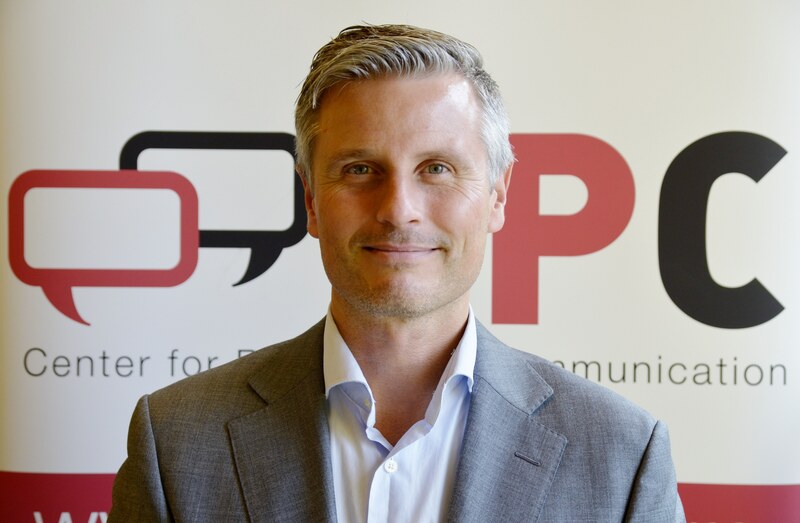 Claes H. de Vreese is Professor and Chair of Political Communication in The Amsterdam School of Communication Research (ASCoR) in the Department of Communication Science at the University of Amsterdam. 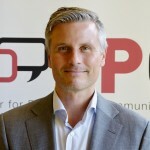 He is the founding Director of the Center for Politics and Communication, Director of the University of Amsterdam’s Research Priority Area Communication, and former Editor of the International Journal of Public Opinion Research, and chair of the ICA Political Communication division (2012-2014). Finally, he is Adjunct Professor of Political Science and Journalism at the University of Southern Denmark. He has been a visiting fellow/professor at Harvard University, Zurich University, and the Netherlands Institute of Advanced Studies (NIAS). His research interests span from political journalism to media effects on public opinion, evaluations of politics, and (electoral) behavior. He has published widely on election campaigns and the role of the media in relation to European integration. He has published more than 100 articles in international peer-reviewed journals, including: Communication Research, Journal of Communication, Journalism Studies, Political Communication, International Journal of Public Opinion Research, Public Opinion Quarterly, Scandinavian Political Studies, European Journal of Communication, West European Politics, European Union Politics, Journalism & Mass Communication Quarterly, Mass Communication & Society, Journal of Politics, and European Journal of Political Research. He is the current Editor of Political Communication.